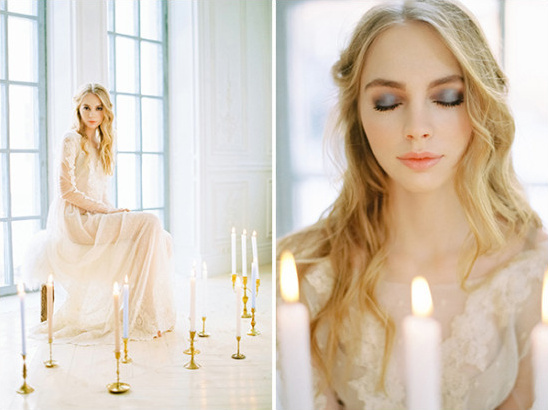 Flawless style and design went into this winter inspired wedding shoot from Special Day Agency and Decorate Your Life. The rich textures, antique brass details and soft candle light topped off the overall ethereal look and feel captured by Max Koliberdin. 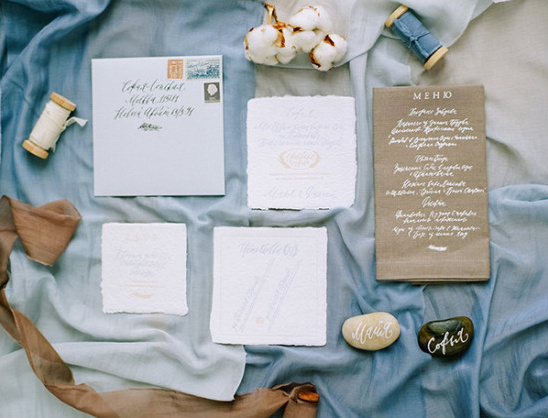 See all the blue and grey winter wedding ideas here. Get a closer look at these blue and grey winter wedding ideas by watching the wedding video from Vera Golosova below.